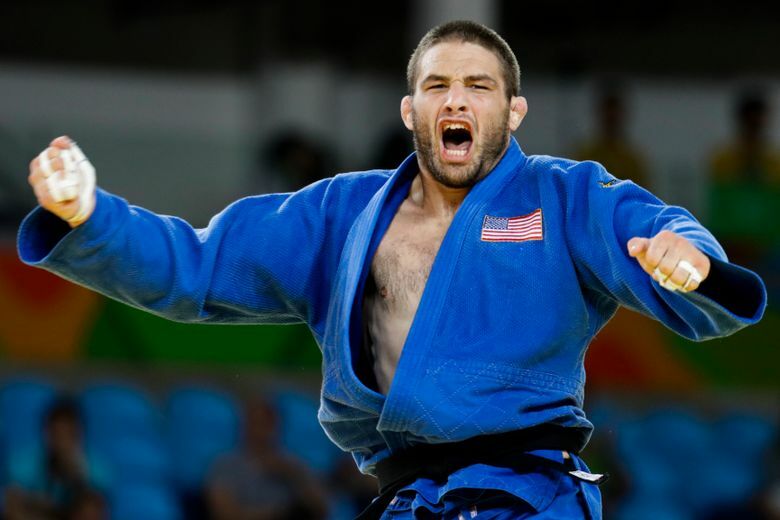 American Travis Stevens has won a silver medal in the men’s 81-kilogram division in judo, losing to Russia’s Khasan Khalmurzaev in the final. 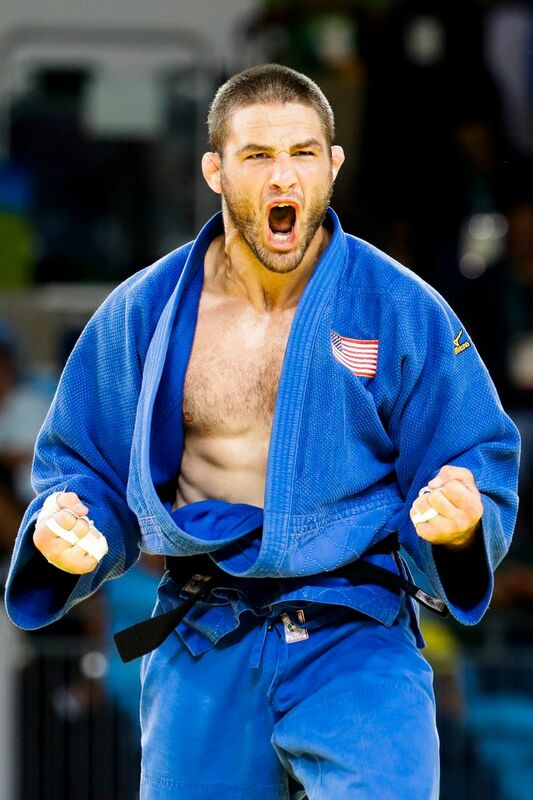 RIO DE JANEIRO — Tacoma native Travis Stevens shocked the judo world Tuesday and took home a silver medal in the men’s 81-kilogram division, becoming the first American man to win an Olympic medal in Judo since 2004. The country’s last medal in men’s judo came when national team head coach Jimmy Pedro earned bronze. Stevens, ranked fifth in the world, stormed through to the finals, beating world No. 1 Avtandil Tchrikishvili of Georgia in the semifinals by a stranglehold. He lost to Russia’s Khasan Khalmurzaev in the final. Stevens, 30, was in top form Tuesday, winning most of his fights by the maximum score in judo. He finished fifth at the London Games and was determined not to leave Rio empty-handed, especially after a trying year where he battled through a concussion, cellulitis, staph and MRSA in his right knee and, eventually, bursitis that led to a week in the hospital. Khalmurzaev had not been beaten all year. In the final, Khalmurzaev and Stevens fought for control of each other’s uniform. Stevens appeared to have a lapse of concentration which allowed Khalmurzaev a slight gripping advantage, and that was enough to let the Russian throw Stevens for an ippon to end the contest. Stevens then crouched over, his hands covering his face. Until the final, Stevens had looked unbeatable. The Pan American Games champion pinned two straight opponents to reach the semis.